All our installations begin with a comprehensive site survey to discuss the various options with the client including positioning of equipment, any noise issues, aesthetic look of the installation, power supplies and drainage and access for servicing. We are confident that we can provide a complete installation service from our in house team with a full after sales service. 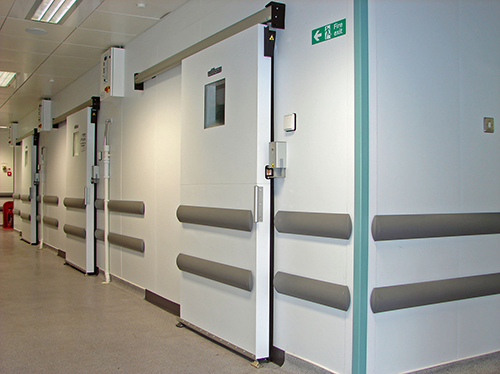 We supply cold stores of all sizes from small modular rooms to purpose made chiller and freezer rooms. We also install supermarket type deli and multi deck cabinets with remote condensing units with option of low noise units. 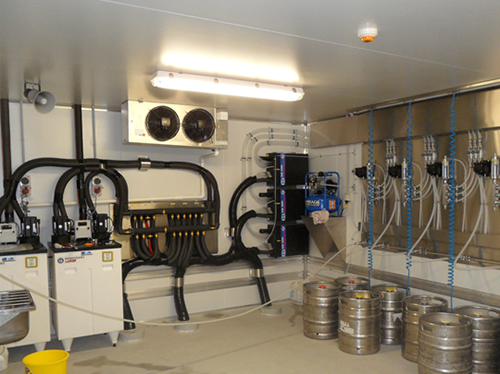 Catering to the needs of the licensed trade and the public sector, we can supply and install all sizes of cellar cooling systems and wine rooms above or below ground with varying temperatures for lagers and real ales. 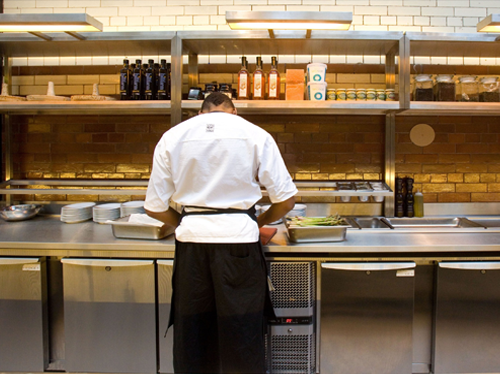 We can supply and install a wide range of catering cabinets including under counter, prep counters, upright storage chillers and freezers and blast chillers. These can be installed with remote condensing units where appropriate. 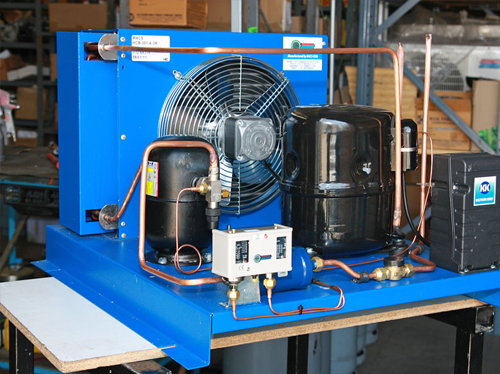 We are able to offer a wide range of evaporator coolers and condensing units either upgrading existing equipment or new installations for cold room applications. These are available from our various suppliers. Celsius Commercial Refrigeration is an environmentally responsible company in the commercial refrigeration industry. © 2016 Celsius Commercial Refrigeration. All rights reserved.